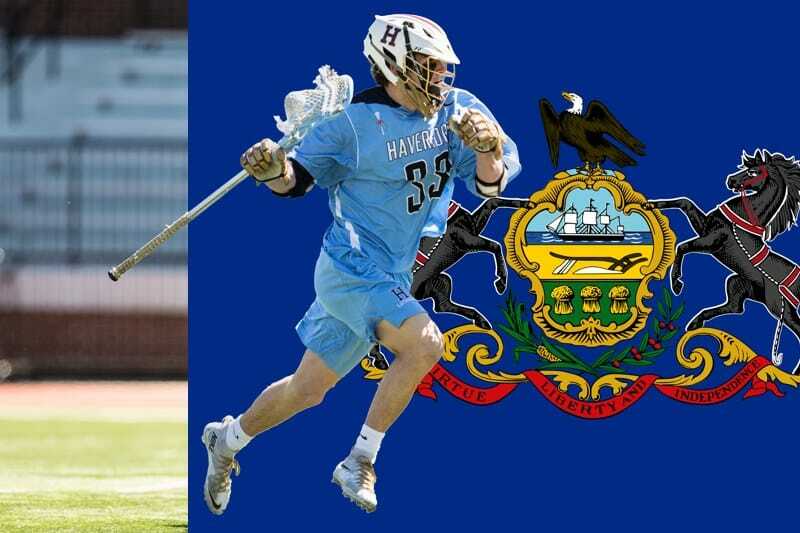 The 2019 season is months away, but it’s not too early to list a few of the Class of 2020 players expected to make an impact on the upcoming Pennsylvania high school lacrosse season. I have compiled a list of some of the players to watch for the upcoming season and breaking it down to the Classes of 2019, 2020 and 2021. This list is not intended to be a ranking of the best players in the state. Instead, it is mean to shine a light on players who earned post-season accolades or anticipated to make an impact in future seasons as recommended by coaches.